Arguably the first American manufacturer of Rigid-Hulled Inflatable Boats, when utilizing aluminum as the hull material, we have maintained our focus as a custom builder. Working closely with the owner at each stage of development ensures that maximum utility and efficiency is reflected in the delivered vessel – that is very important to us. A refined hull and an easily removable / replaceable air-filled sponson system are the core elements of each boat. And, should tube repair be required … common off-the-shelf supplies are all that is needed. Our boats do not have a “service life” … you can grow old together. The form and function of each boat can only be as good as the Naval Architecture and marine engineering behind it. We believe in utilizing the finest skills and technology available, and we believe in collaboration … The team at LOMOcean Design has more than validated the significance of that statement. We are very happy to be aligned with their expertise and support. We enjoy the challenge involved in developing solutions for those difficult and often remote operations that might include Oceanography, Marine Science, Research, Tourism, Resource Management and more. We are interested in learning about your needs! From ship-to-shore duties, to bringing home marine bounty, to under water exploration and just plain getting from A to B in a safe, stable, fuel efficient manner, our customers love the secure feeling that their SOLAS boat provides and they always have fun while at the helm. We have been able to support a wide variety of enterprises with boats both large and small. With safety, performance, service life and resale value, as the base commercial considerations, SOLAS stands out as a great investment. 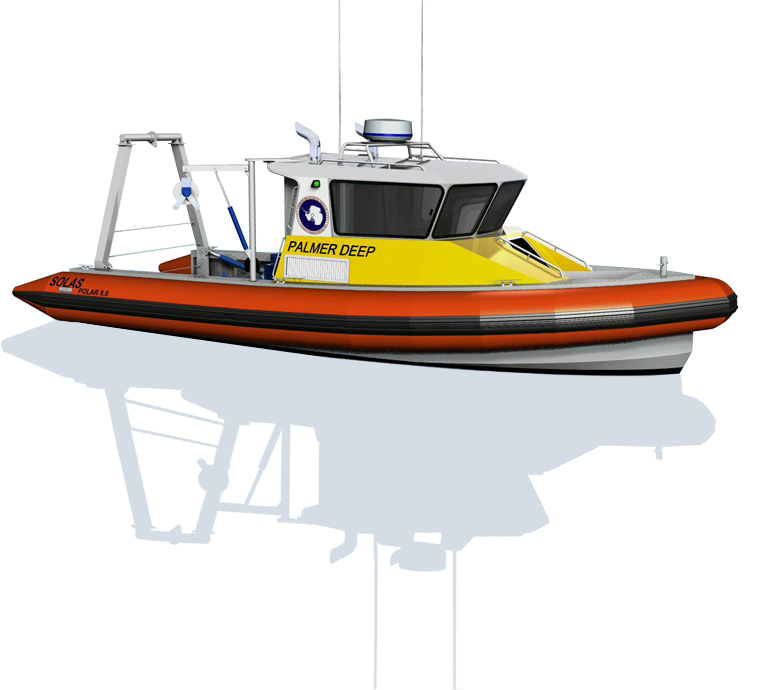 Departments across the board, with interests in science, management, research, rescue, enforcement and more, have experienced the benefits of a vessel designed and outfitted in a way that unique requirements can become a reality and goals can be met. Current research / design / build project.